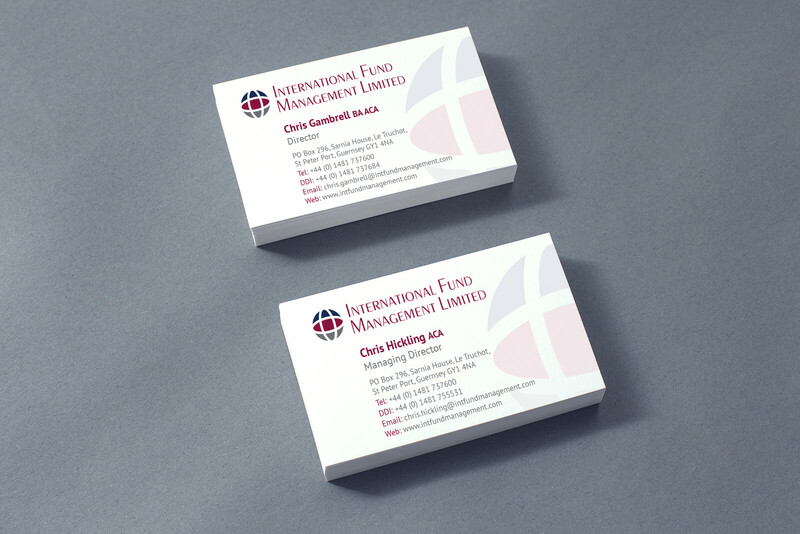 International Fund management was a new company that needed a logo to in the same suite of colours as other companies within the group. 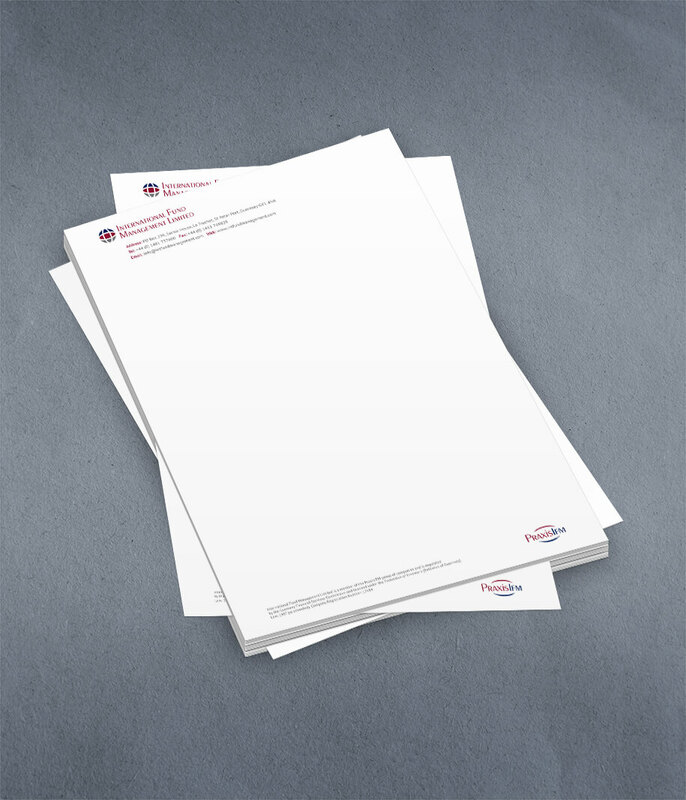 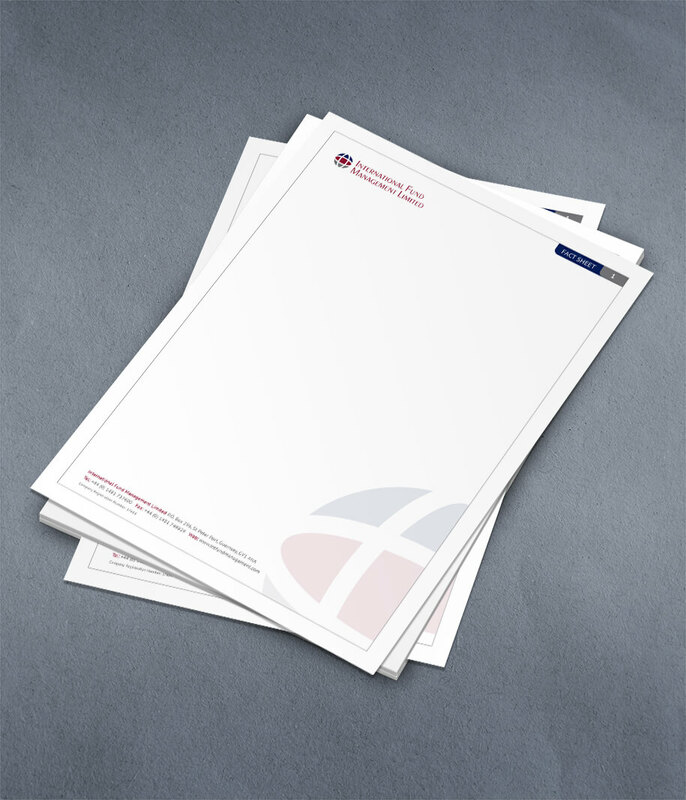 A globe icon was created to reflect the cross-jurisdictional nature of the business, and stationery and a website designed and produced. 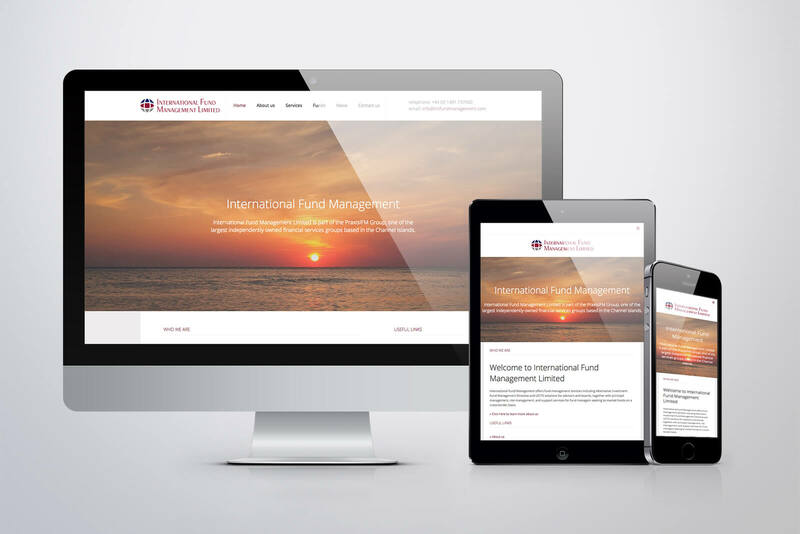 Following Google’s last update, we undertook an SEO review and provided reports for implementation.